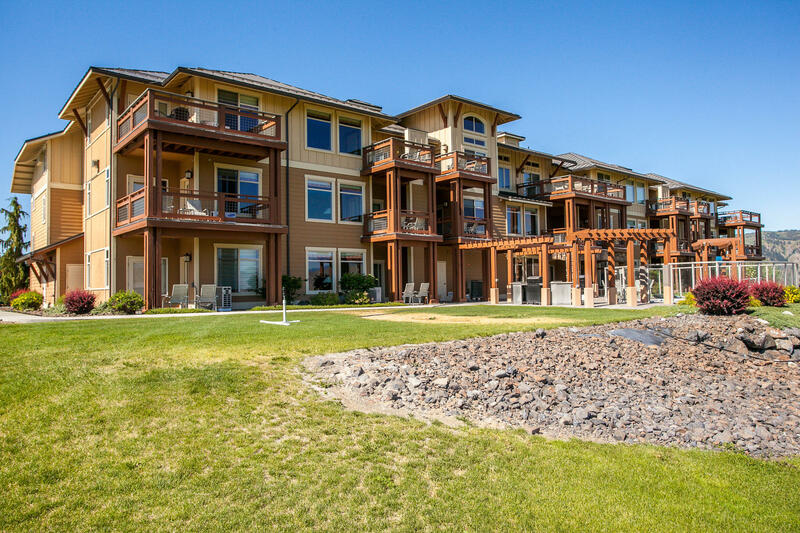 Penthouse Suite Golf Course Condo. 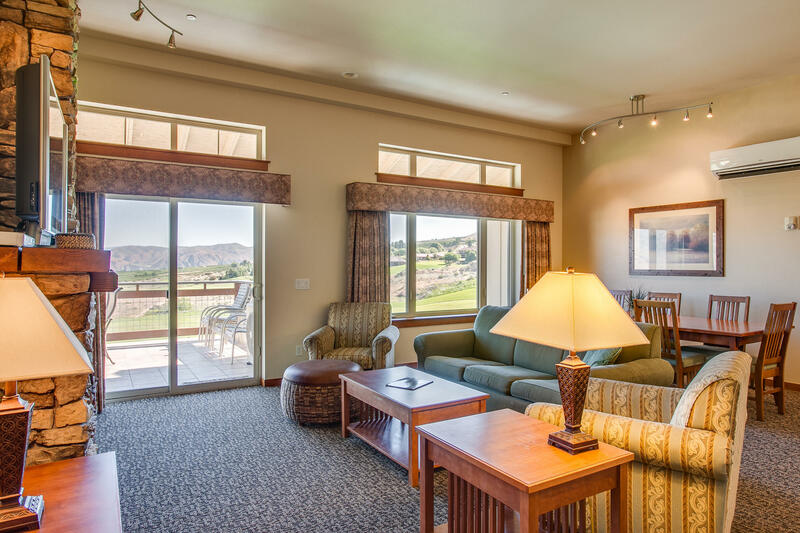 Amazing VIEWS accompany this Richly amenitized 2 bedroom, 2 bath suite. 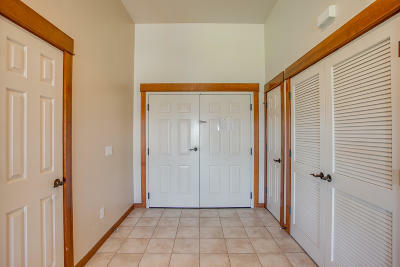 Double door entry, 12ft ceiling, lovely colors & millwork. 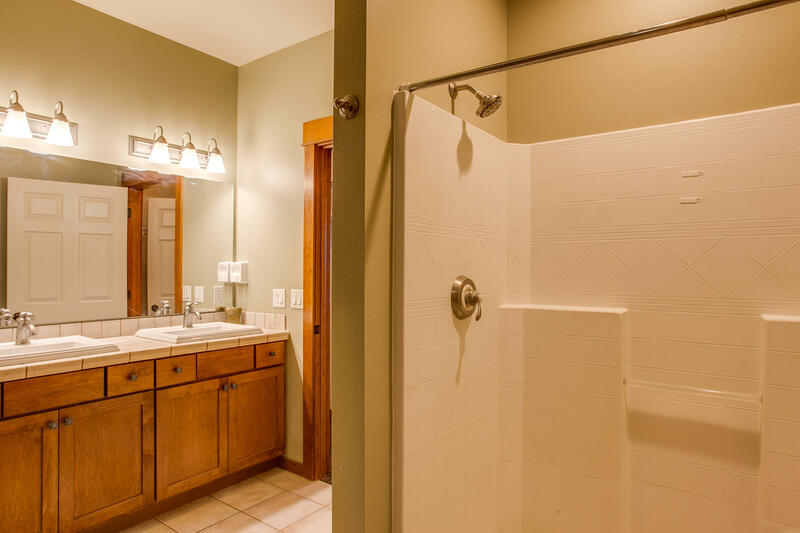 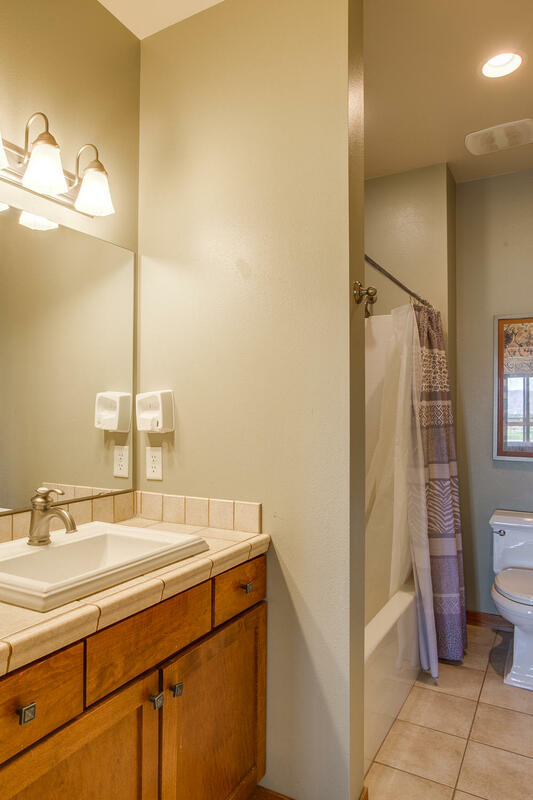 Tile flooring through entry, kitchen & bathrooms. 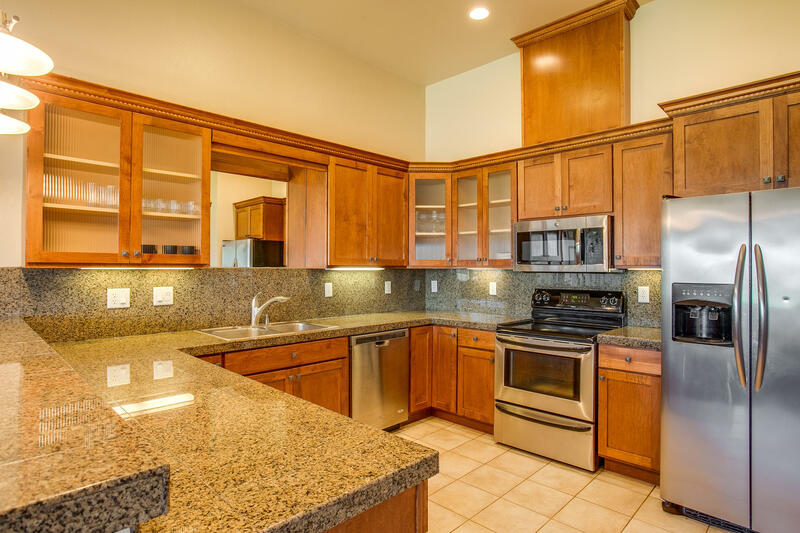 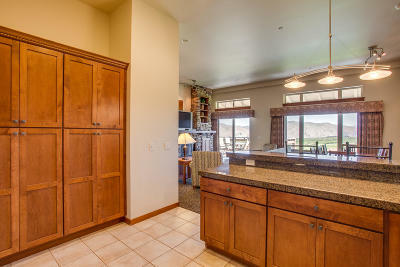 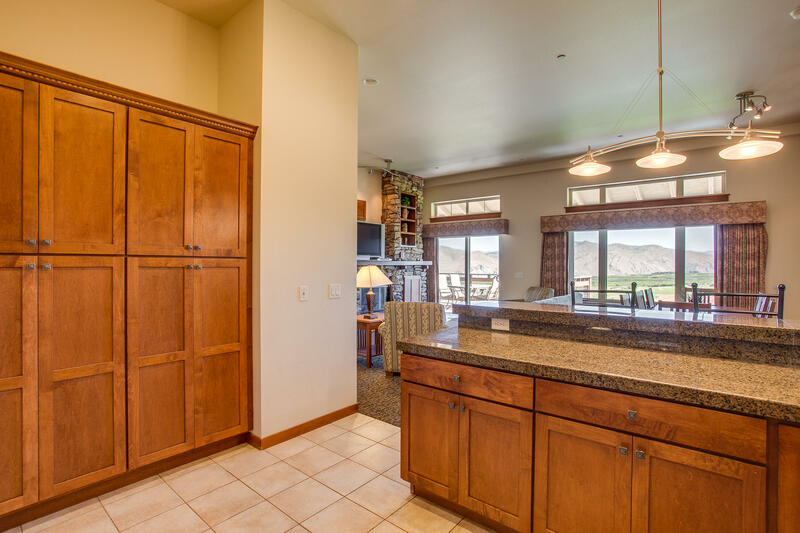 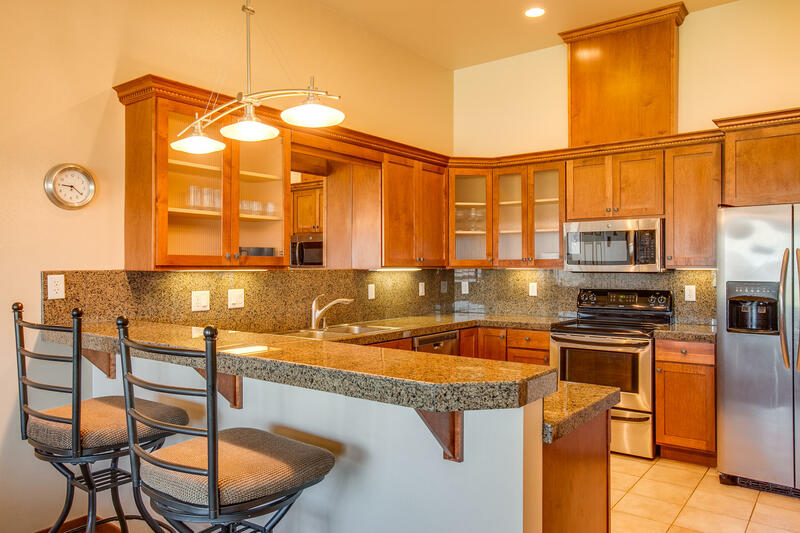 Kitchen features granite counter-tops, lots of cabinet & counter space, stainless appliances, eating bar & pantry. Large great room w/electric fireplace & stone surround built-ins. 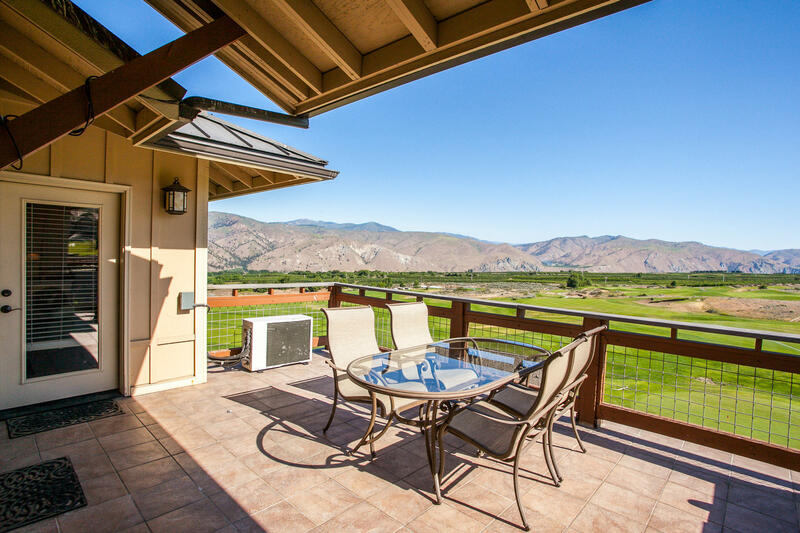 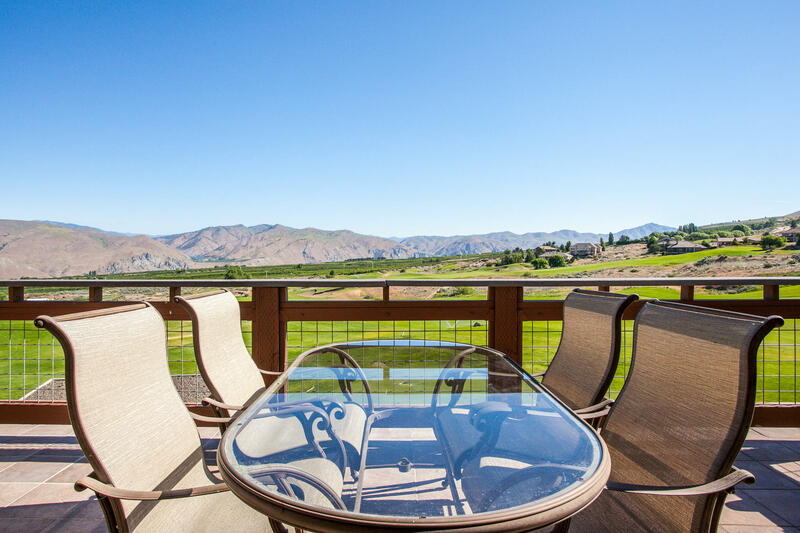 BIG Deck w/Incredible VIEWS~Golf course & Mnt. 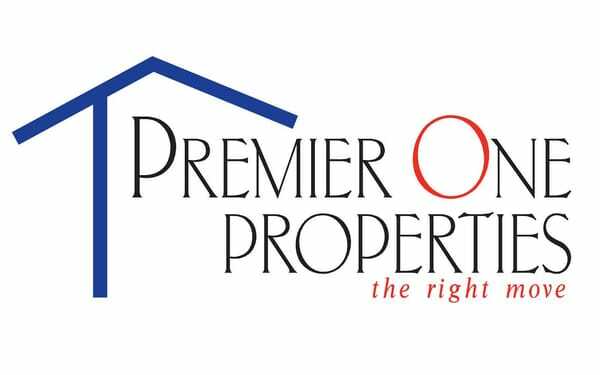 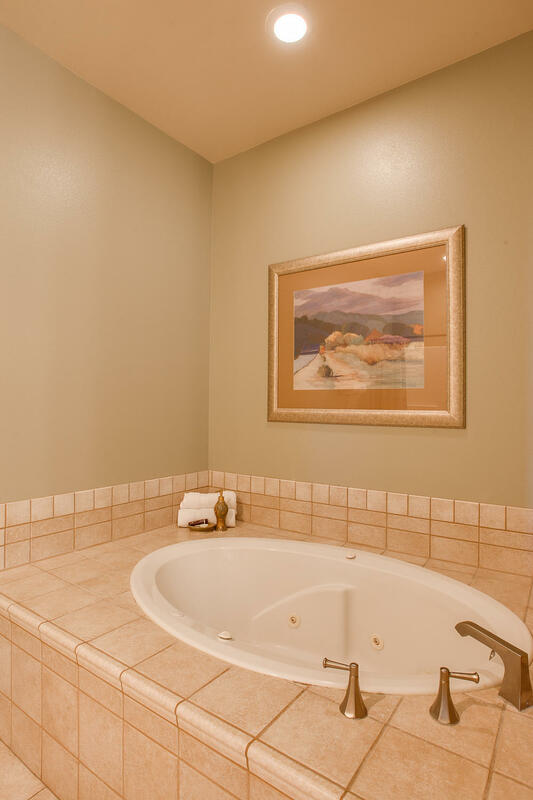 w/access from great room & bedrooms. 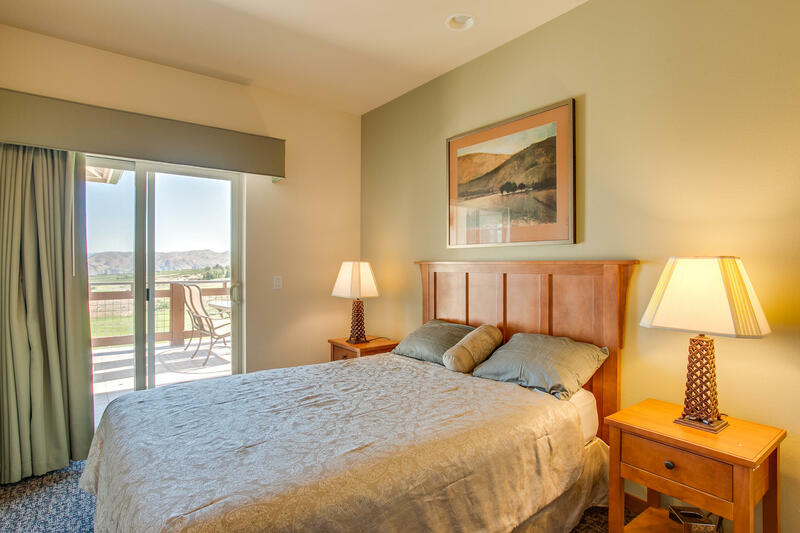 Luxury master suite. Live or retire here, great get away or use as a long or short term investment rental. 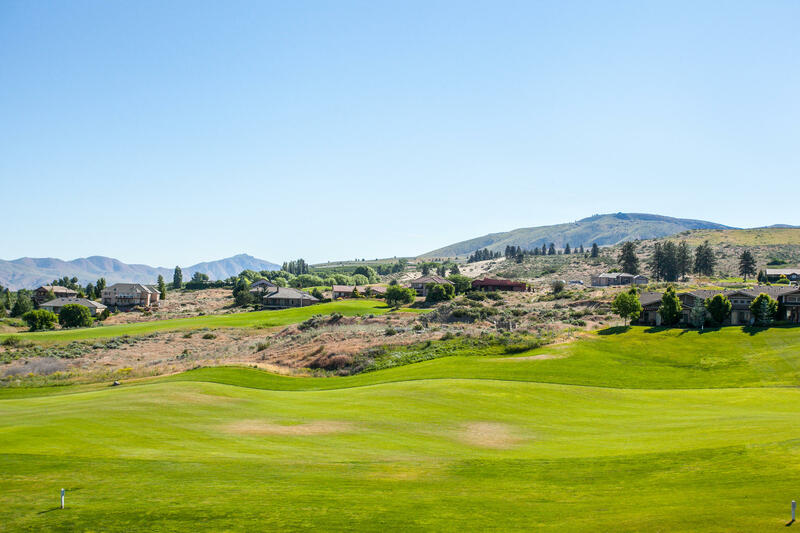 Overlooking 3rd Fairway. 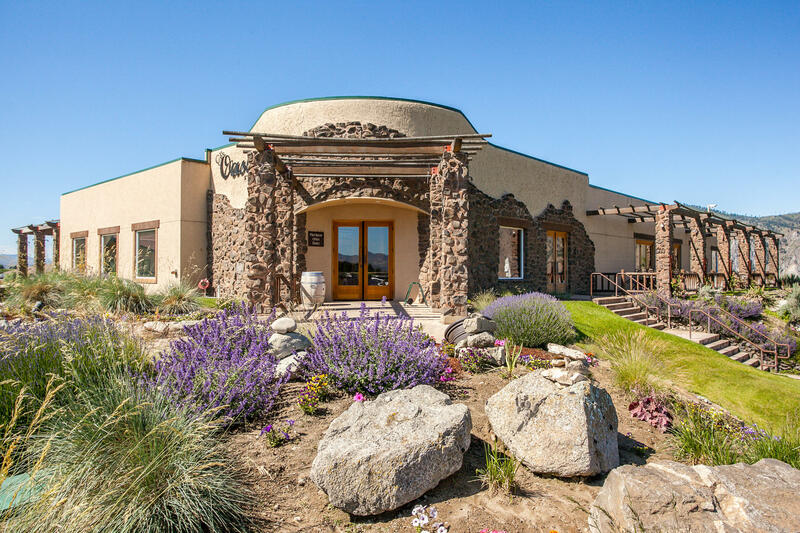 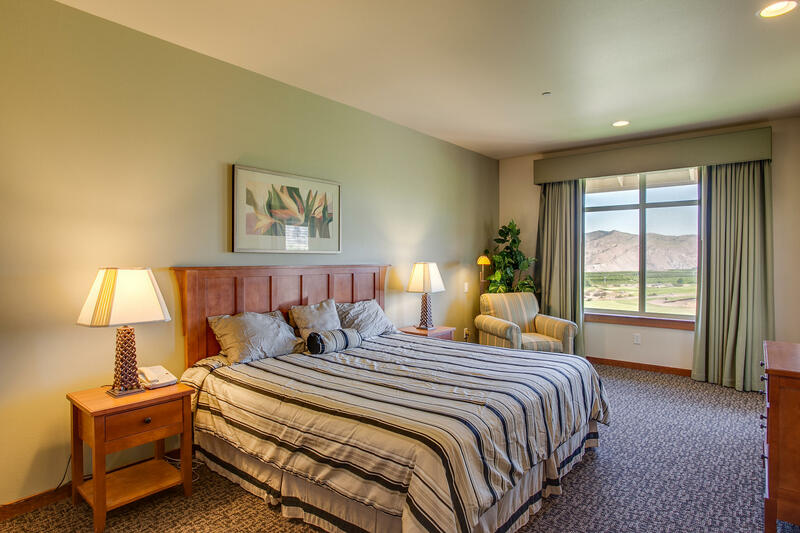 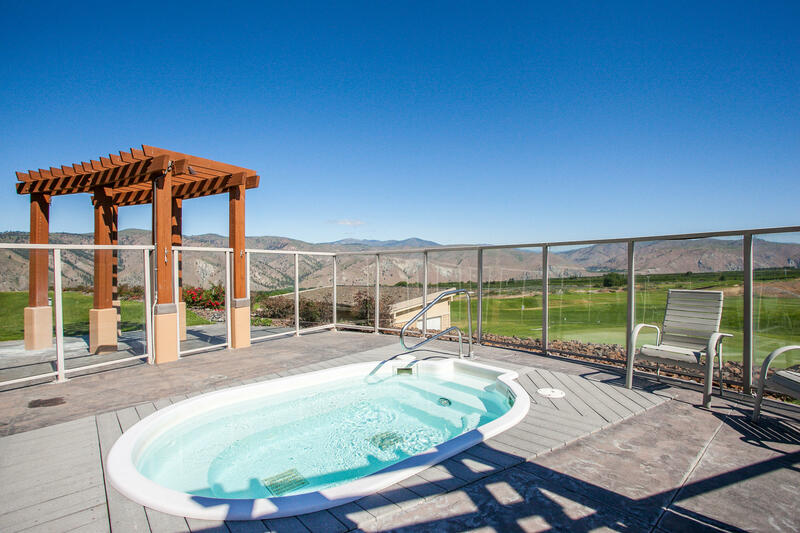 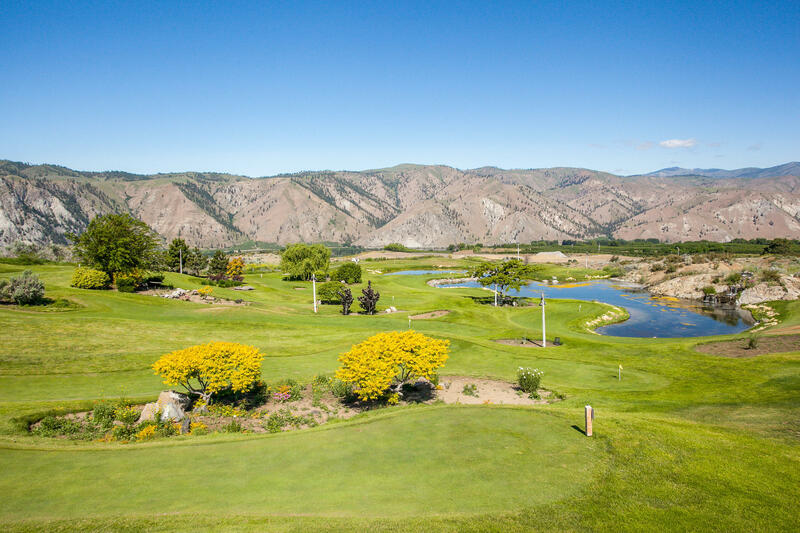 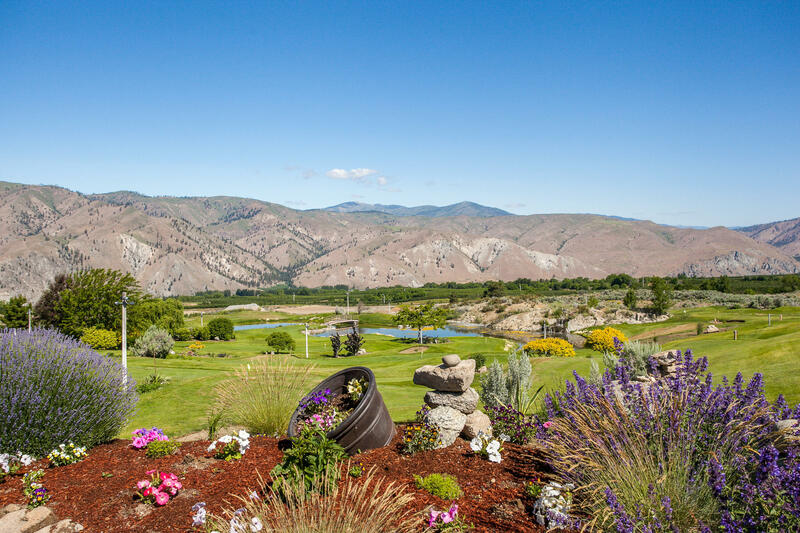 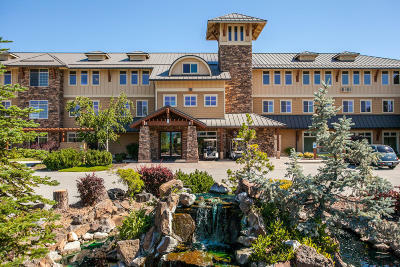 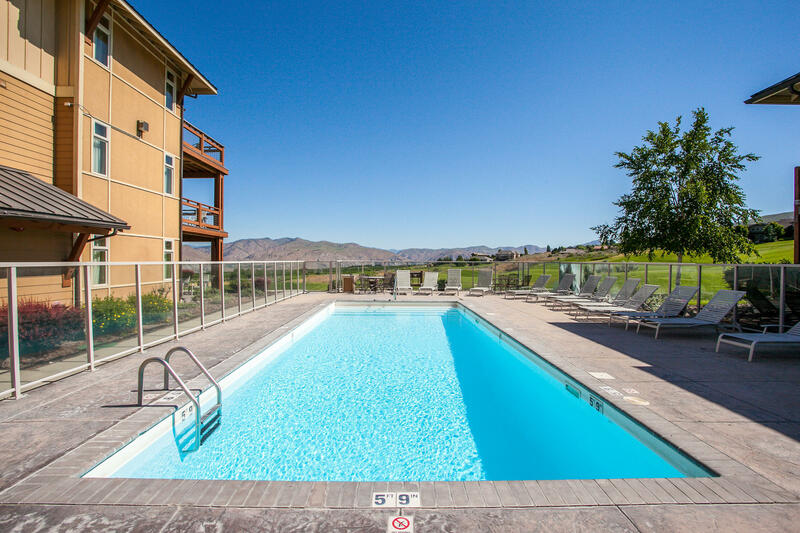 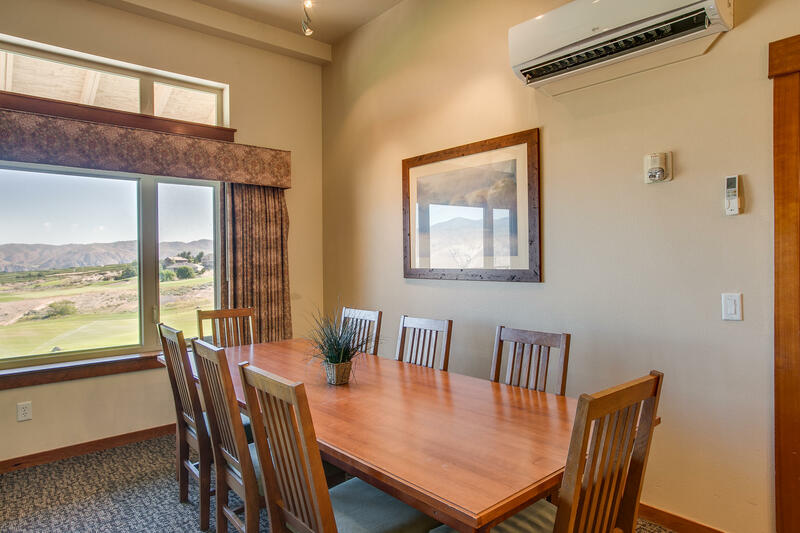 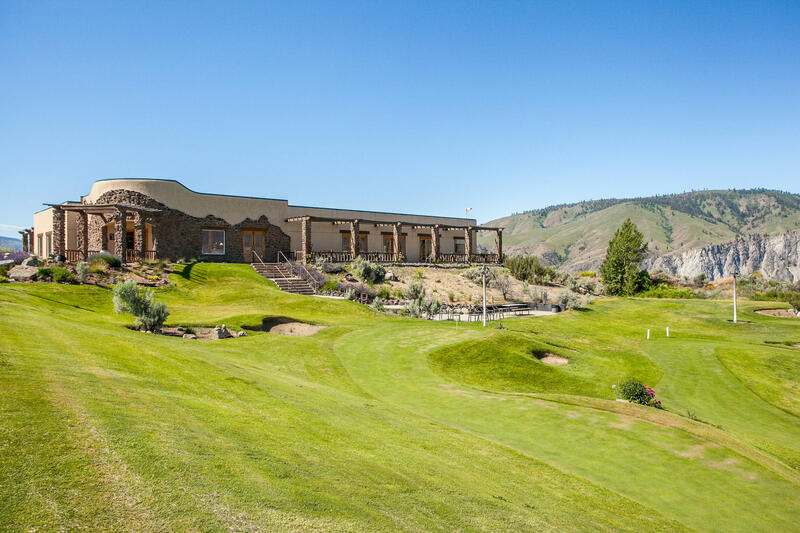 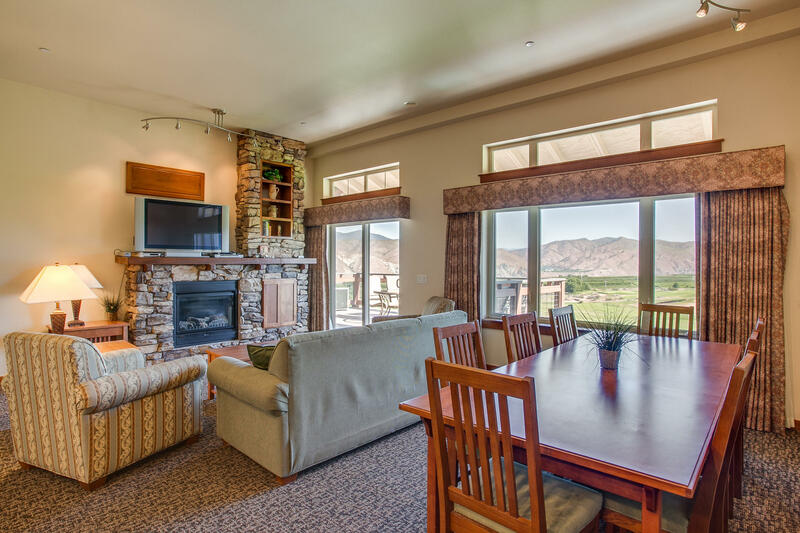 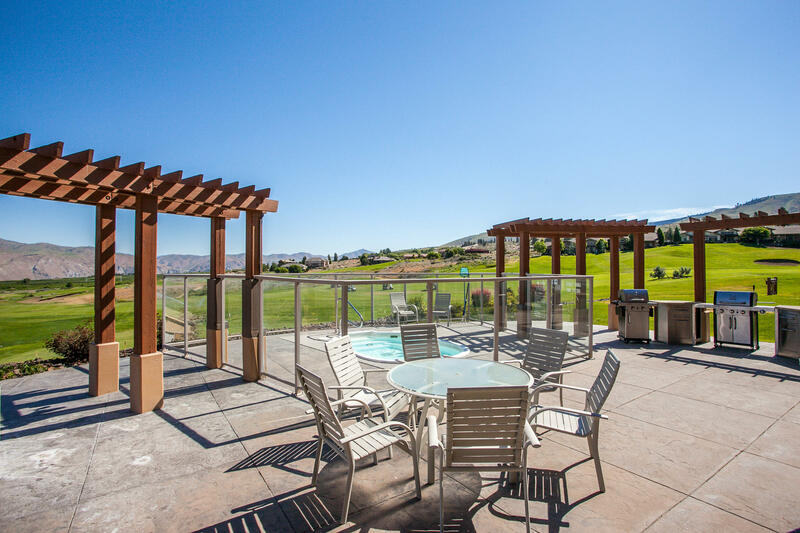 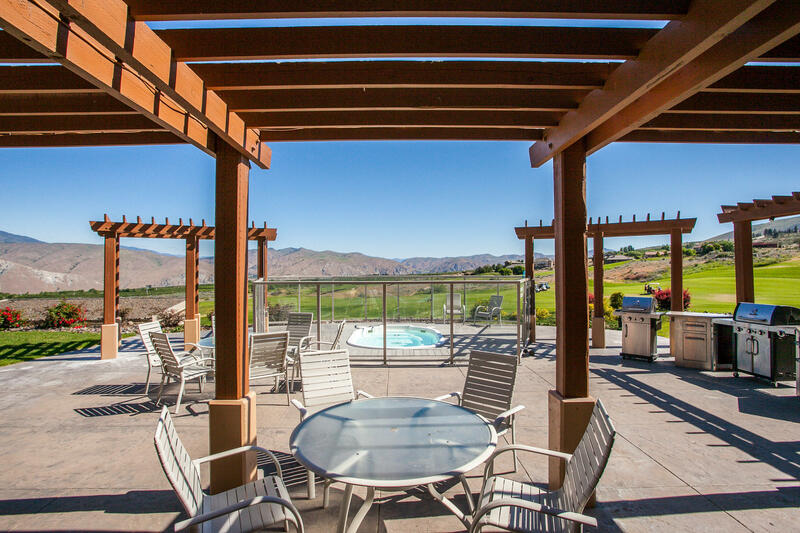 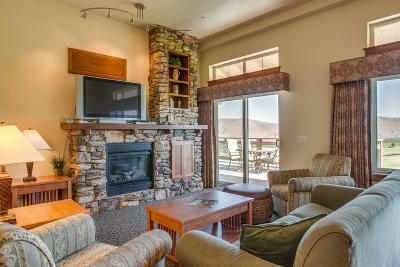 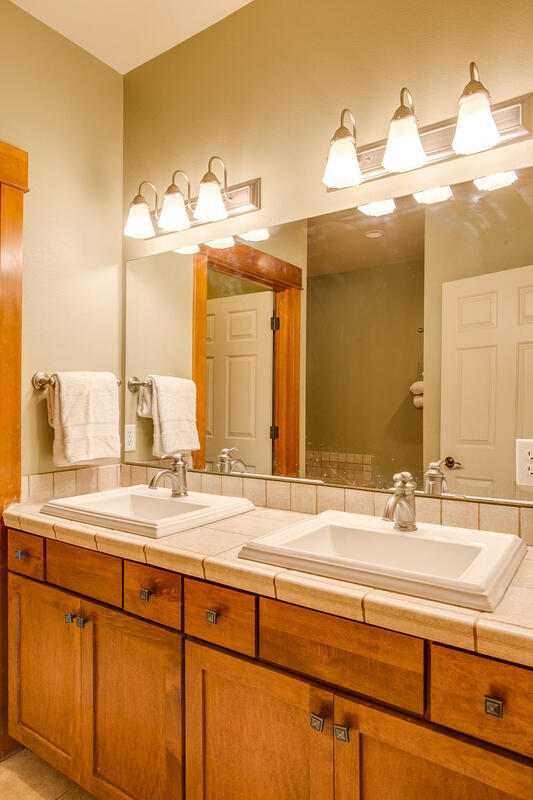 Enjoy golf, swimming pool, hot tub, miniature golf, bike rides, hikes & more. 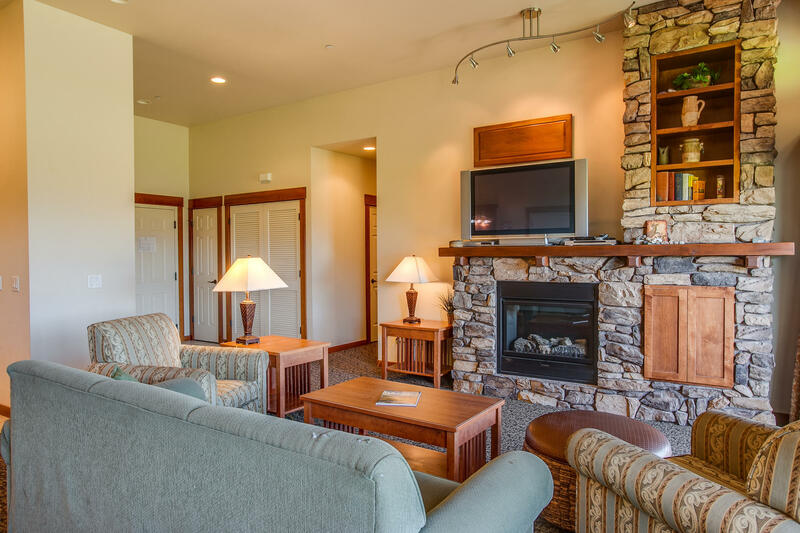 Lovely Quiet Resort Experience. 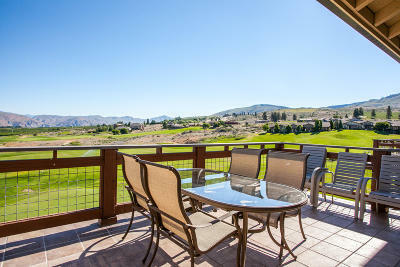 Also close to Chelan for additional adventure.